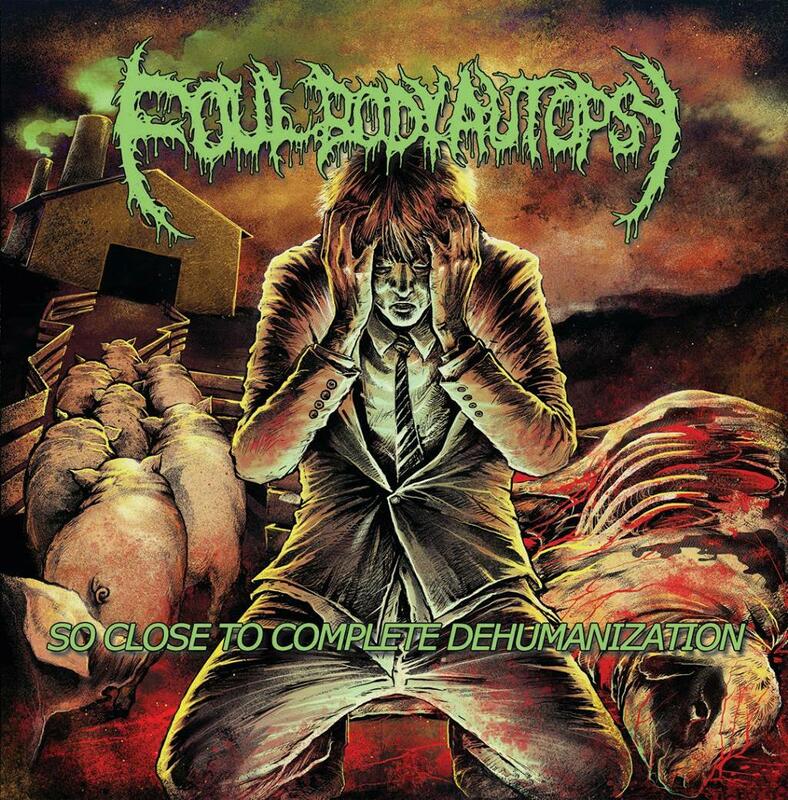 Grindscene Records today reveal a swell in their roster having picked up emerging extreme metal one man outfit Foul Body Autopsy. Armed with an iPod, guitar and a desire to crush skulls Foul Body Autopsy is a one-man band from Leicester City founded by metal maverick Tom Reynolds. 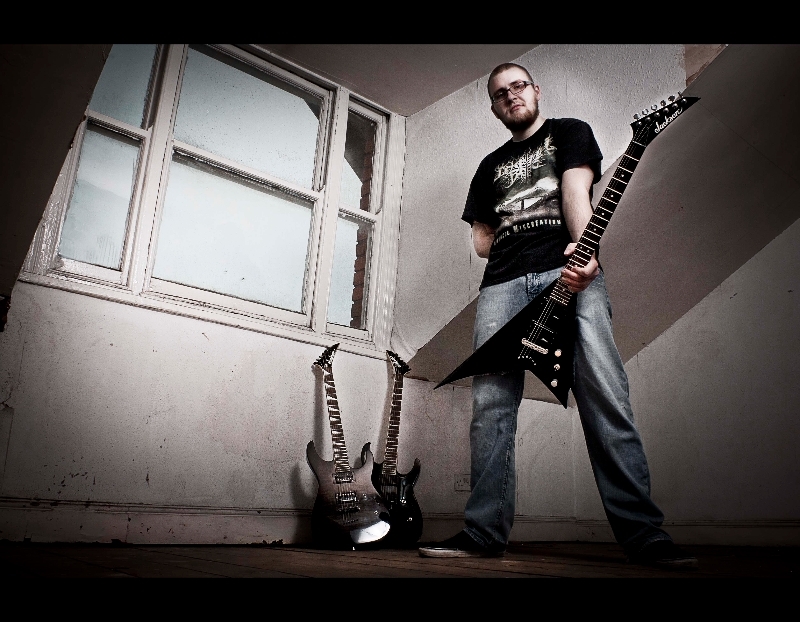 Over the space of 4 years Tom has released a full-length album and is now working with Equivalence Music Management & Grindscene Records planning for a full metal tirade in the UK. Prior to this Tom has played Bloodstock Open Air and has shared the stage with the likes of Prostitute Disfigurement, Flayed Disciple, Cancerous Womb, General Surgery, Aeon, Cerebral Bore, Panic Cell, Cannabis Corpse, Decapitated, Aborted, Basement Torture Killings, Amputated, Ageless Oblivion, Leng Tch’e, Thy Art Is Murder, Scordatura and Carnal Decay. With pure shred techniques, blistering speed and no lack of humour within his show this is a unique show that should not be missed. Artwork, as seen above, was completed by Coki Greenway (Bloodshot Dawn, Aborted, Legion Of The Damned, Suicide Silence, Opeth). Premature Birth – A Ceremony of Power Self released – out now! Wardruna premiere stunning music video for ‘Raido’! Adler – Back from the Dead – New Ocean Media – Out Now!